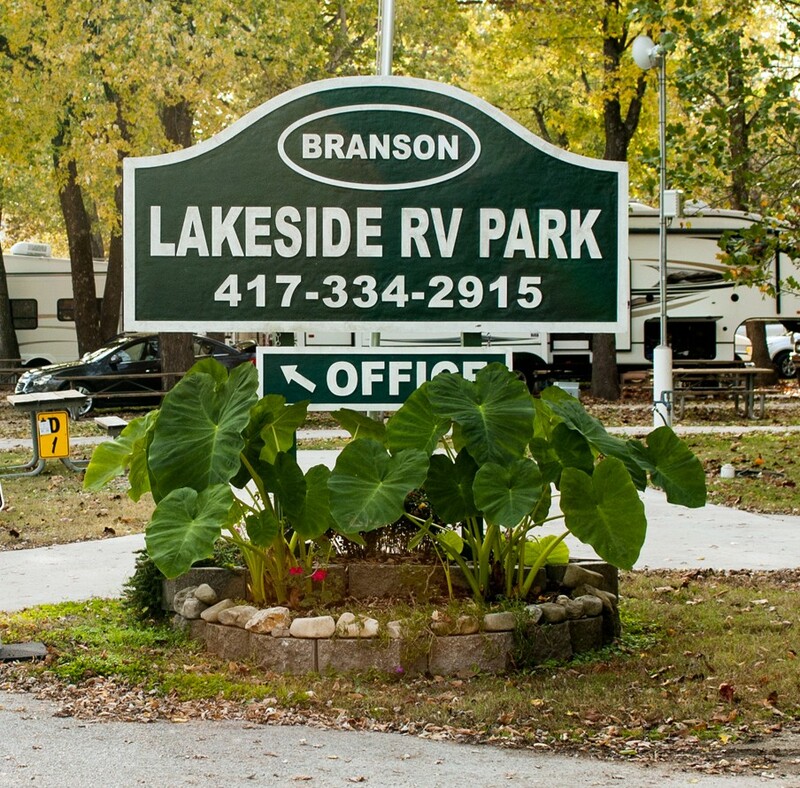 The Branson Lakeside RV Park is conveniently located on Lake Taneycomo and next to the Branson Landing. Our RV Park is open year round and welcomes groups, rallies and especially Veterans! We want to make your stay at our park a great experience. Please contact our park office with questions or feel free to make a reservation on-line for your next trip to Branson. Branson is widely regarded as one of the best vacation experiences in the country. 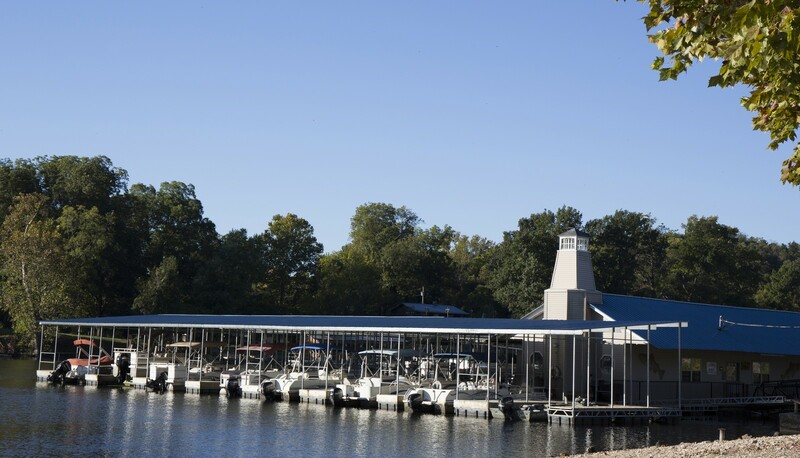 By selecting to stay at the Branson Lakeside RV Park, you are choosing to be in the middle of all of the great things Branson has to offer. Come and join us for a long weekend or book an extended stay. Our goal is to provide excellent customer service to our guests. If you have recently stayed at our park, please feel free to fill out this on-line evaluation and tell us how we did!